A 1983 photo montage that appeared in the 1984 Specula covers the team’s early action. 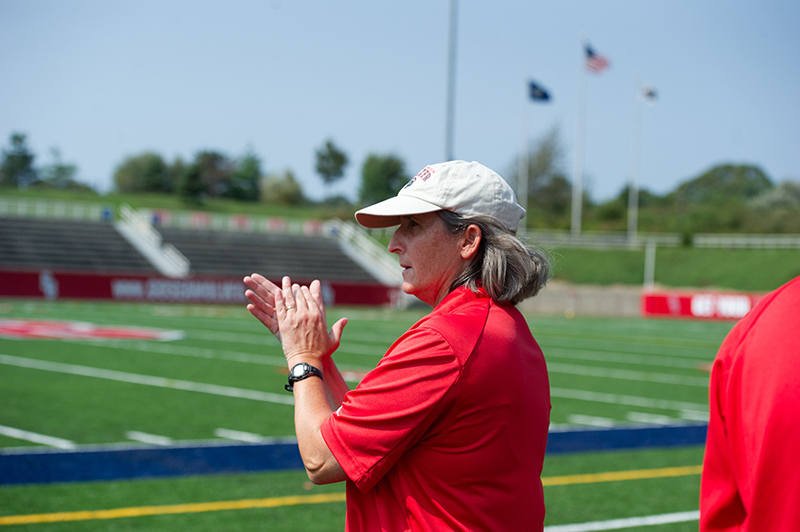 Stony Brook women’s soccer coach Sue Ryan remembers when the Seawolves were fortunate to find 11 players to field a team on any given day. That was in 1985, her first year with the team. Only a few years earlier, the sport was just a club on campus. 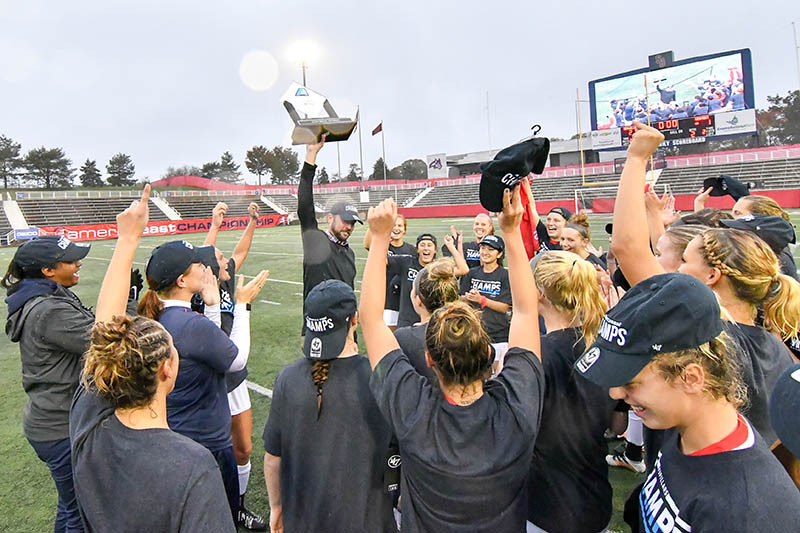 Fast forward to this past fall: That’s when the Seawolves just missed winning their second straight America East title at UMBC, losing 2-1, and closing the season with an 11-6-2 record. 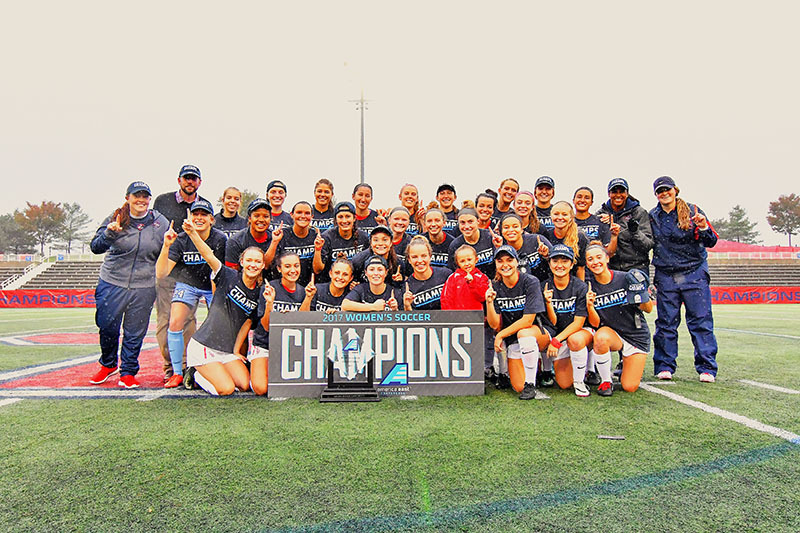 And in 2012, the women’s soccer team notched its first-ever NCAA Tournament showing en route to its America East championship, while becoming the first No. 6 seed to take the crown by knocking off the top three teams in the process. 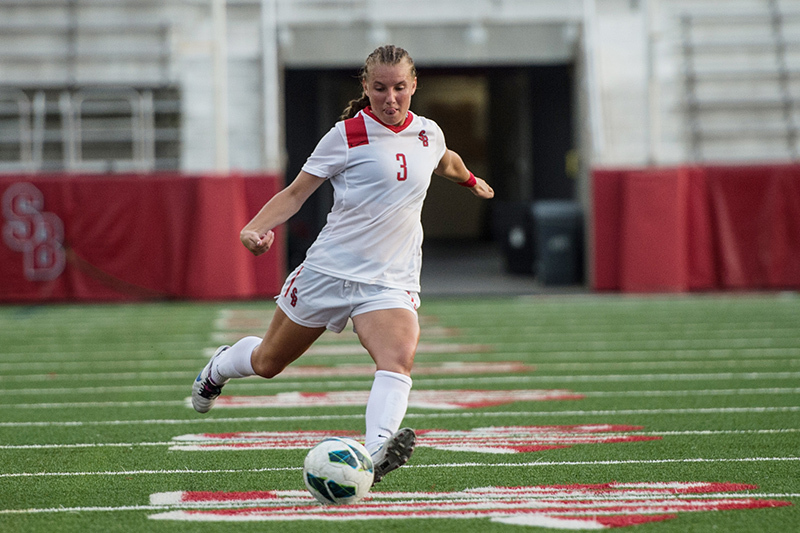 But before becoming a winning team, women’s soccer at Stony Brook had to pay its dues. In their fledgling days, the Seawolves shared a small grass field with the football team and couldn’t practice after daylight savings time kicked in because there weren’t any lights to illuminate the field. Back then the soccer players called the shots, with practice scheduled around the popular TV soap opera “General Hospital.” Also, a shoestring budget was the rule rather than the exception. Compare that with today: When athletics budgets are voted down and austerity follows, athletes and parents alike grumble. 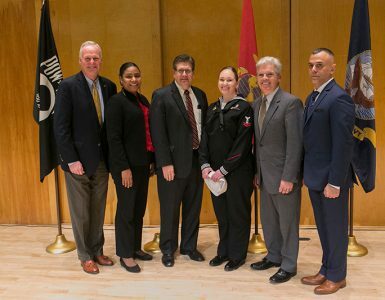 Anita Lago, a production associate who works in Stony Brook University’s Department of Communications, was with the team from its inception in 1981. Star midfielder Rosie Russell was recruited in 1982 from Northport High School, one of Long Island’s few soccer strongholds at the time. By all accounts, it was Russell who helped the club make the transition to varsity status. “Rosie walked into the athletic director’s office and said, ‘It’s not fair, we have a men’s team, we need a women’s team!” said Ryan. Russell began looking for soccer recruits wherever she could — on the softball fields and the tennis courts — and even approached women jogging around campus. While Russell said she admired her new teammates’ work ethic, she found their inexperience vexing. 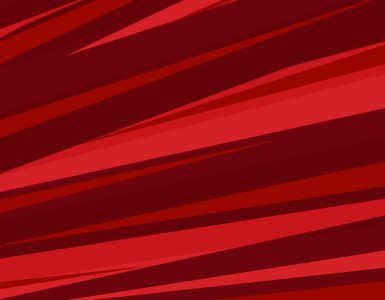 But if soccer was different 30 years ago, so, too, was Stony Brook. “This University has transformed itself so much that I don’t feel like I’m even at the same place,” Ryan said. Lago said she remains in touch with a handful of what she refers to as the “founding mothers.” In addition to Russell, who is a nurse, the group includes Celeste Buckley, a physical therapist; Barbara Fee, who works in the financial field; Roni Epstein, a lawyer; Gayle Maschka, a psychologist; and Janet Mazzioti, a biologist. “It makes sense that they would be successful today, as they were trailblazers back in 1983,” Lago said.